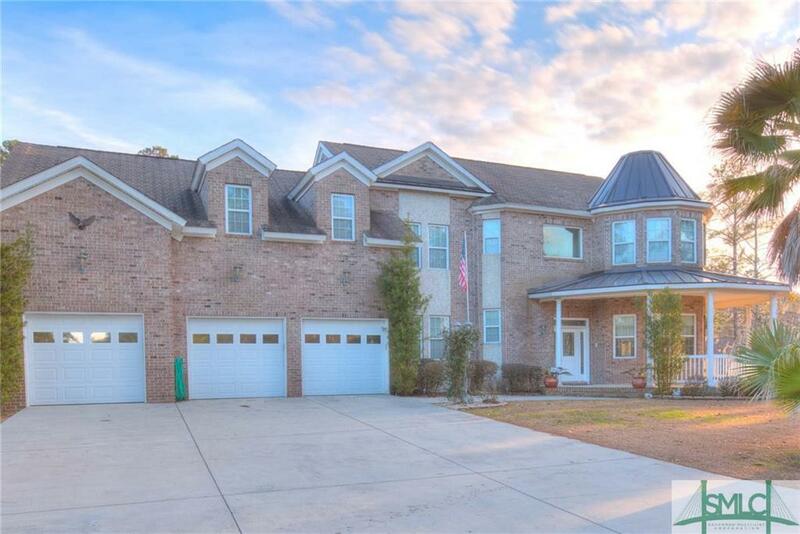 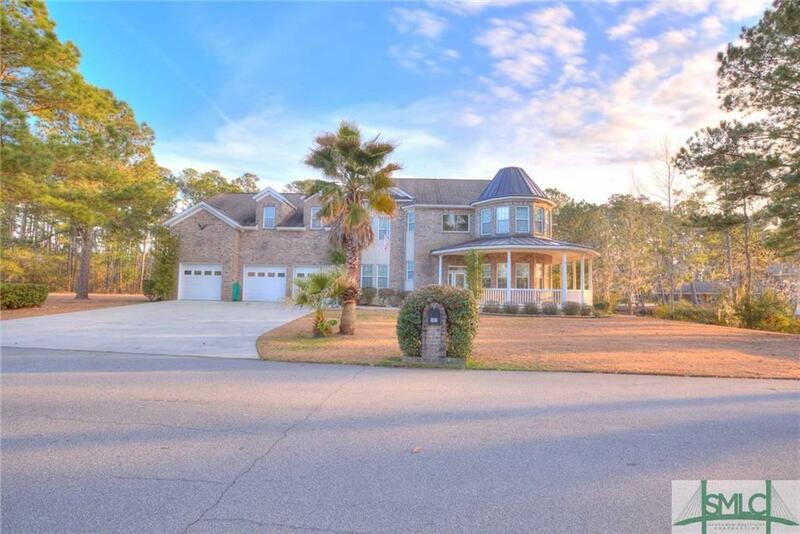 Custom all brick home in Grove Hill. 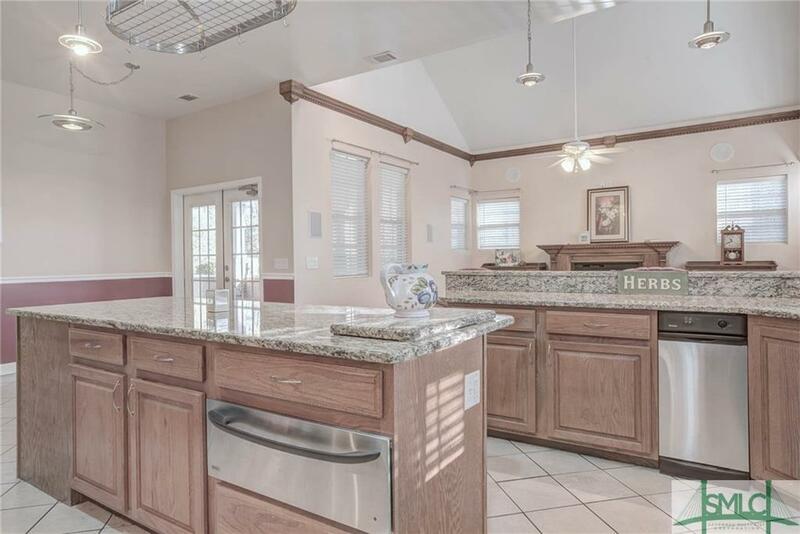 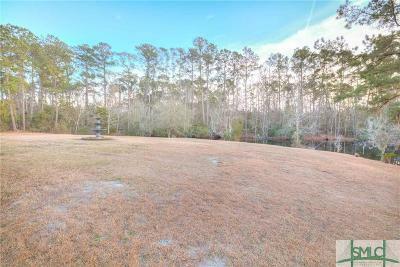 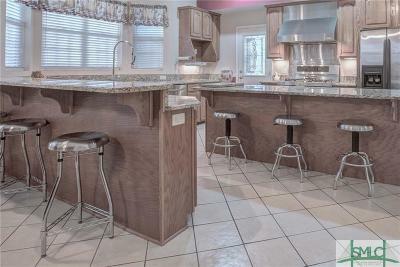 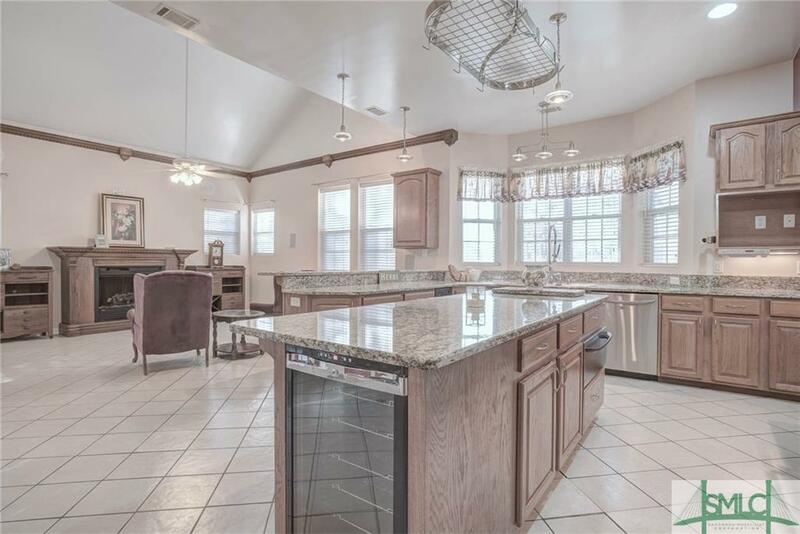 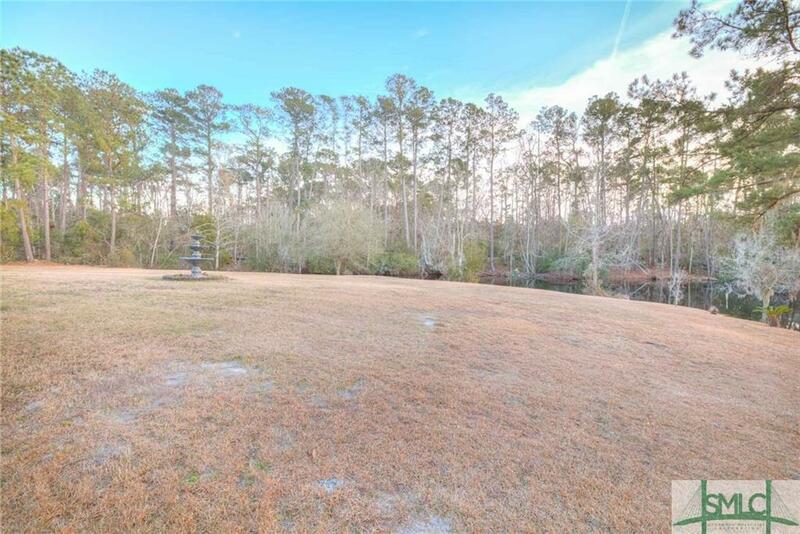 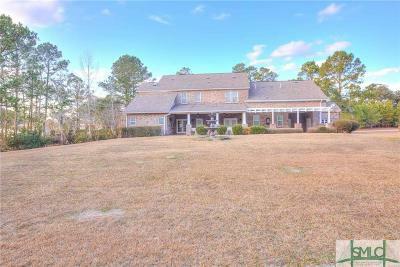 This energy saving fortress is located just minutes outside of the city limits on .73 acres with gorgeous views of the lake from the outdoor patio with built in gas grill and sink, prewired for a pool. 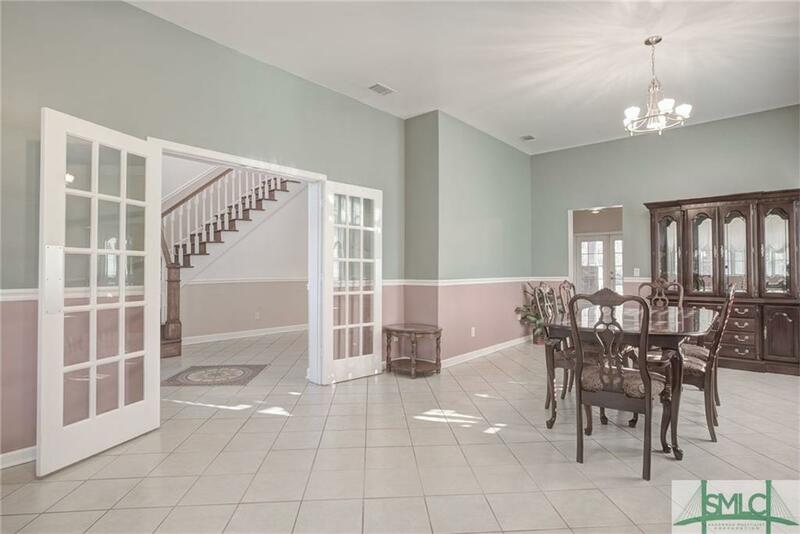 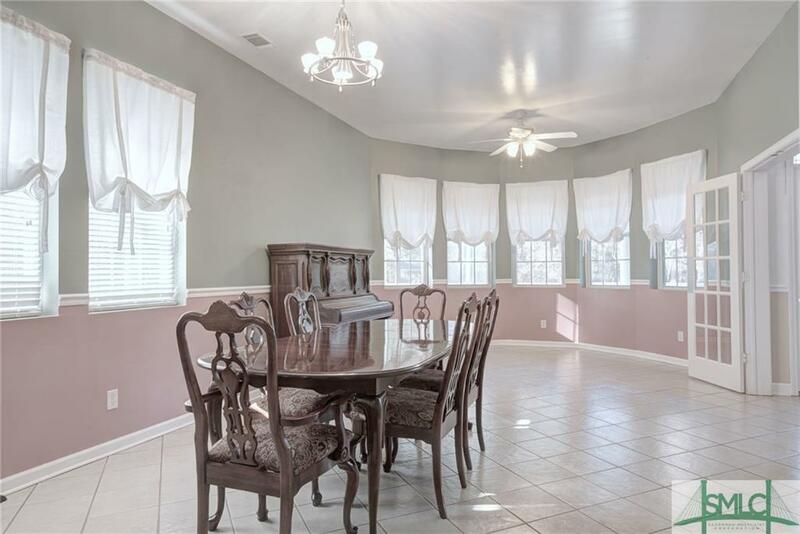 Formal living room leads into large formal dining room. 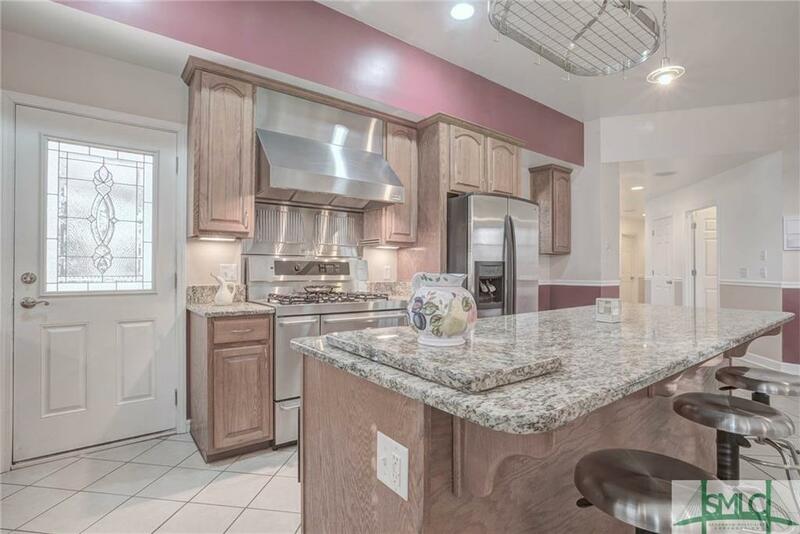 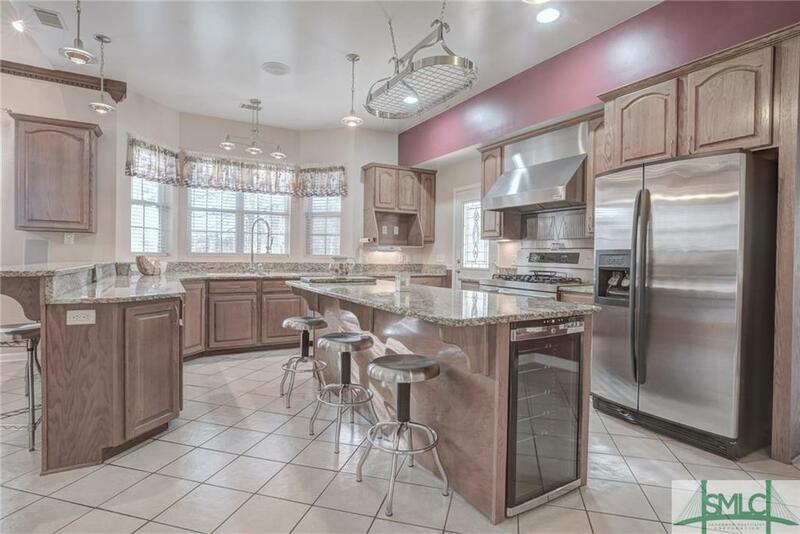 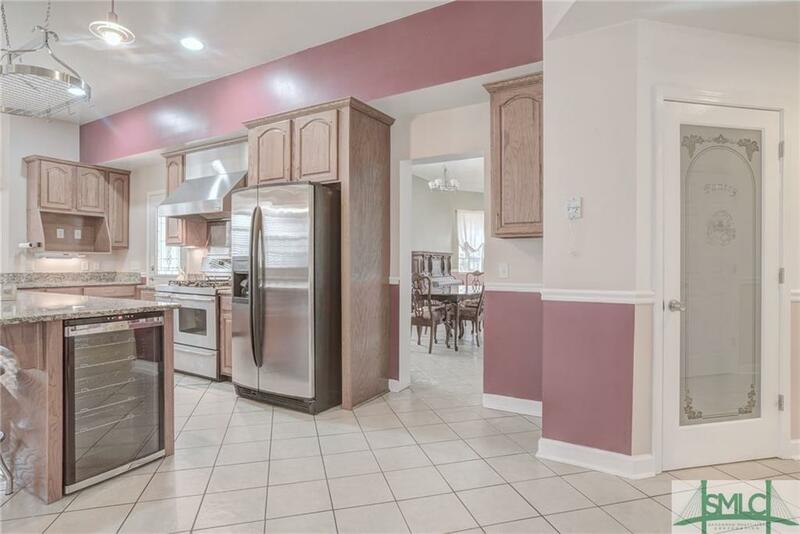 Gourmet Kitchen with 2 large pantries, duel fuel professional stove with custom hood, granite countertops, and custom cabinets. 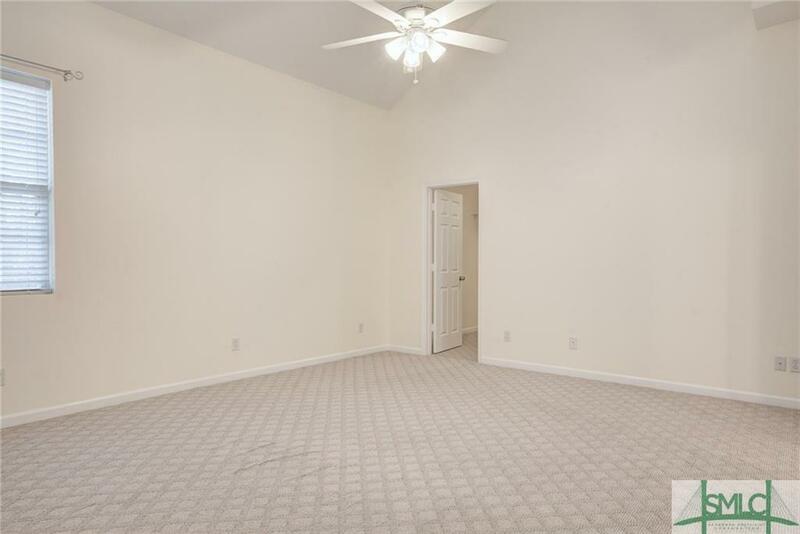 Family room on main floor. 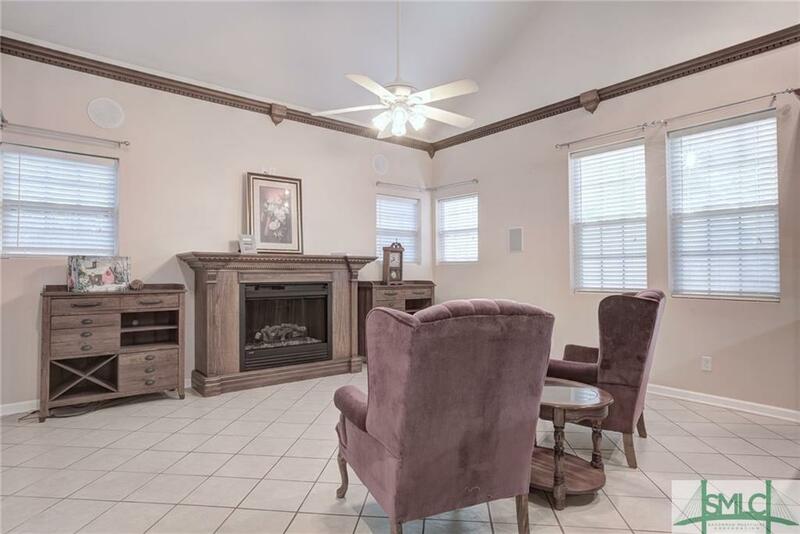 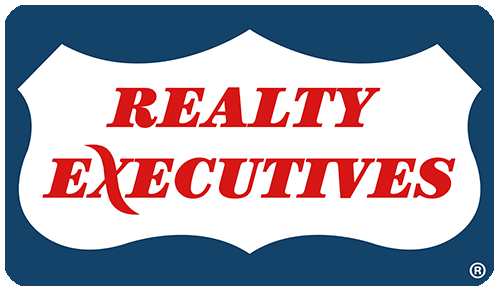 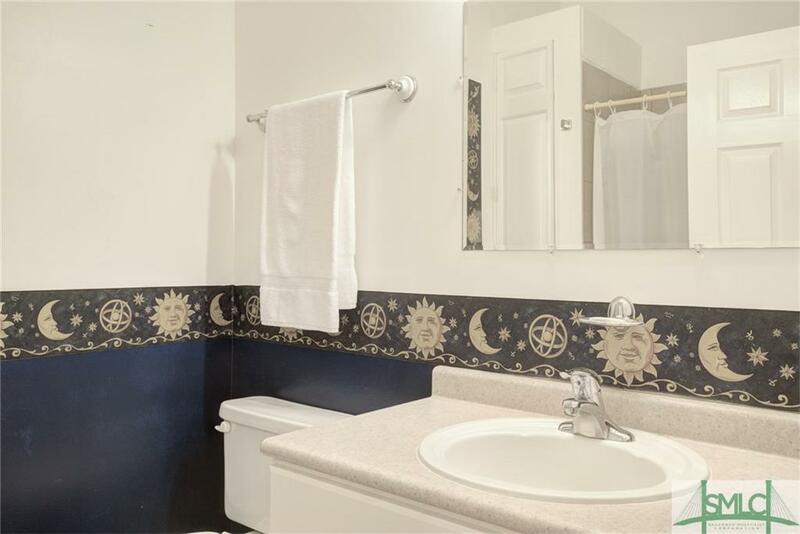 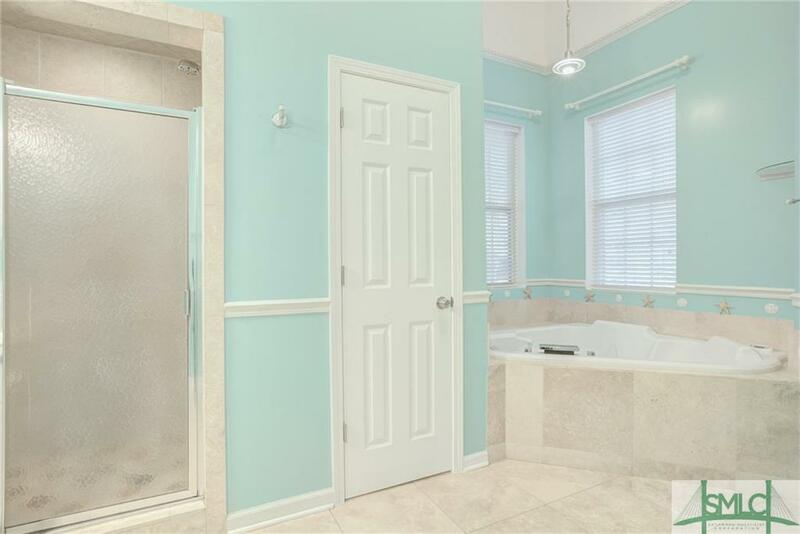 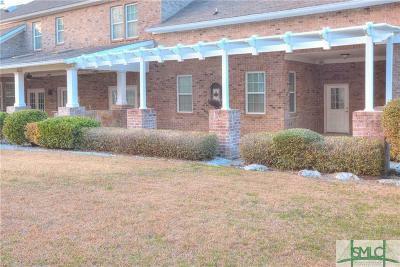 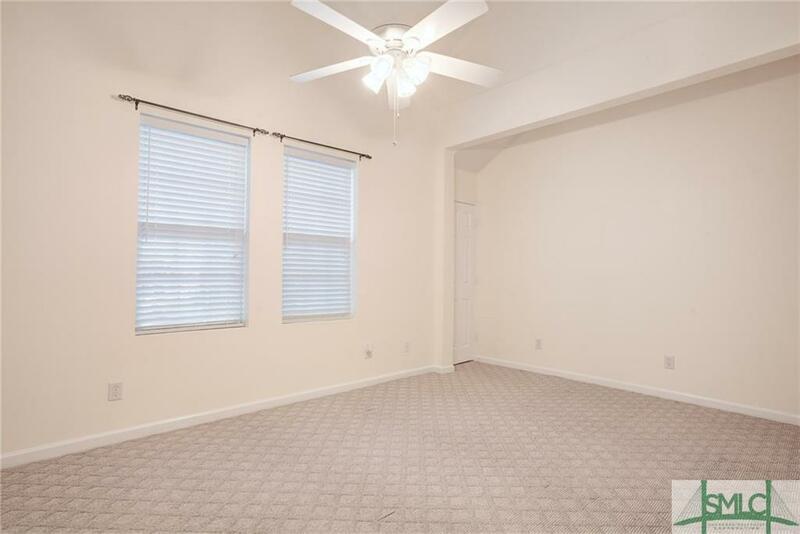 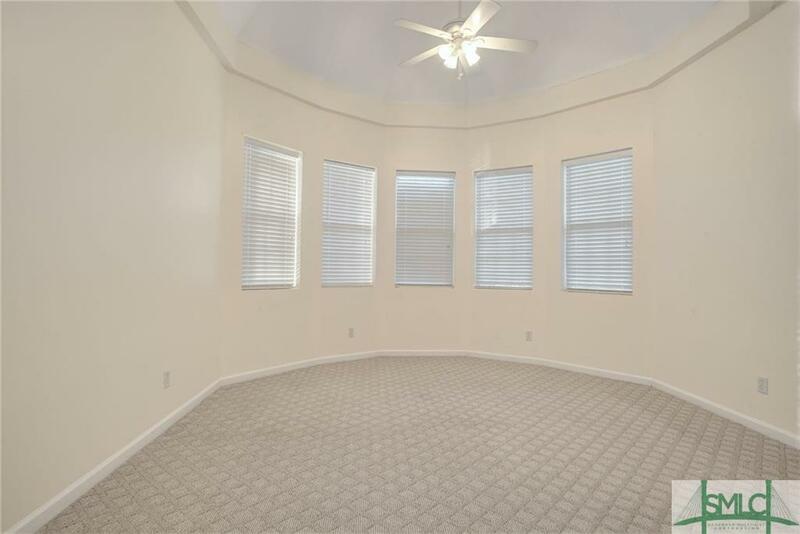 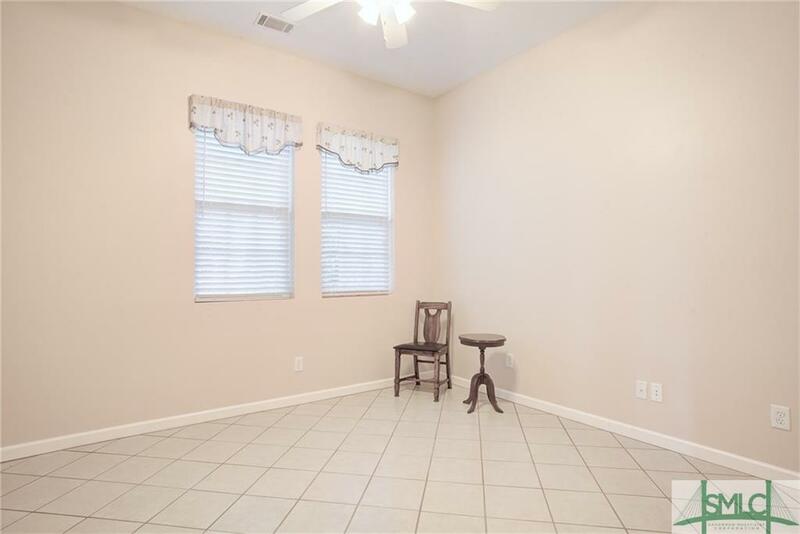 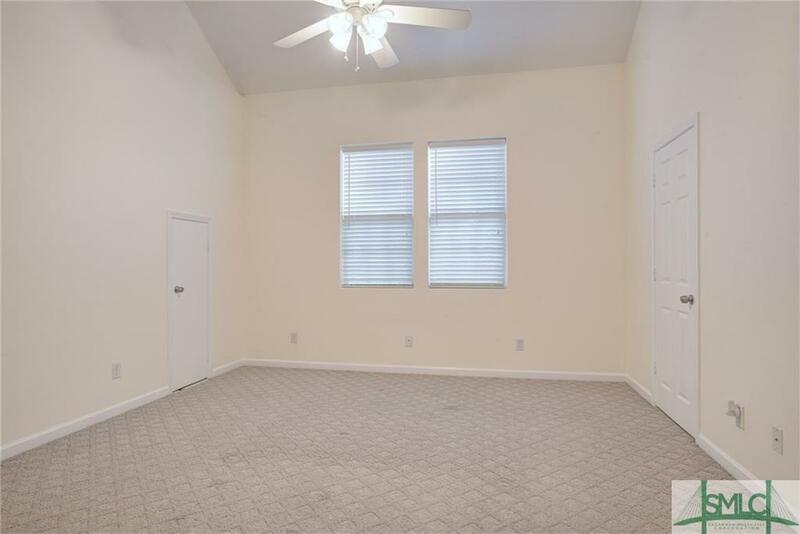 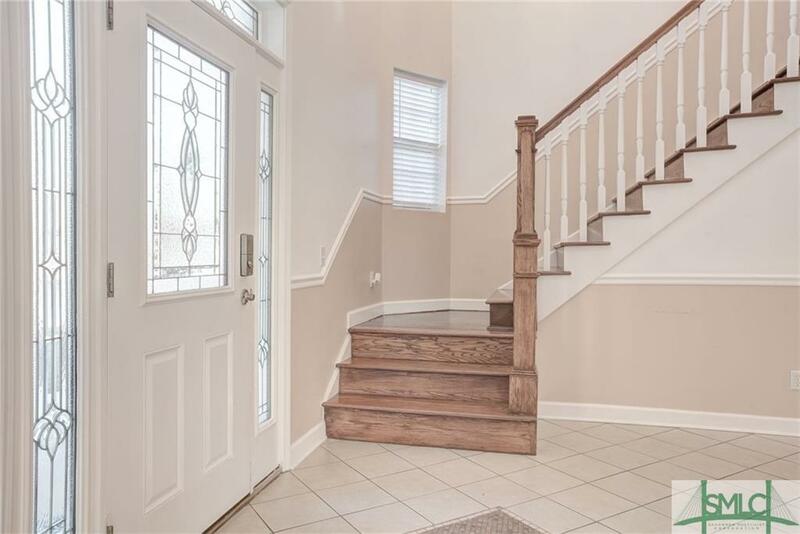 Large Master suite and Guest bedroom downstairs, with 4 large bedrooms upstairs with 3 full bathrooms. 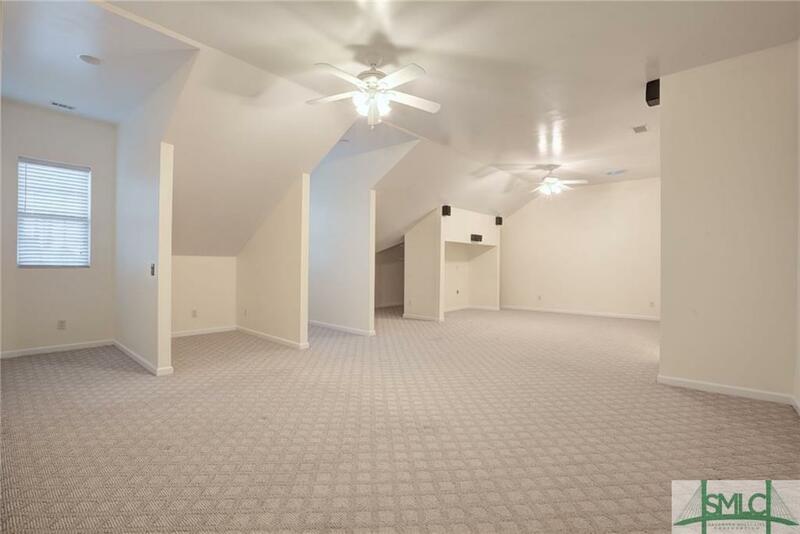 Ginormous Bonus room upstairs that could be massive 7th bedroom. 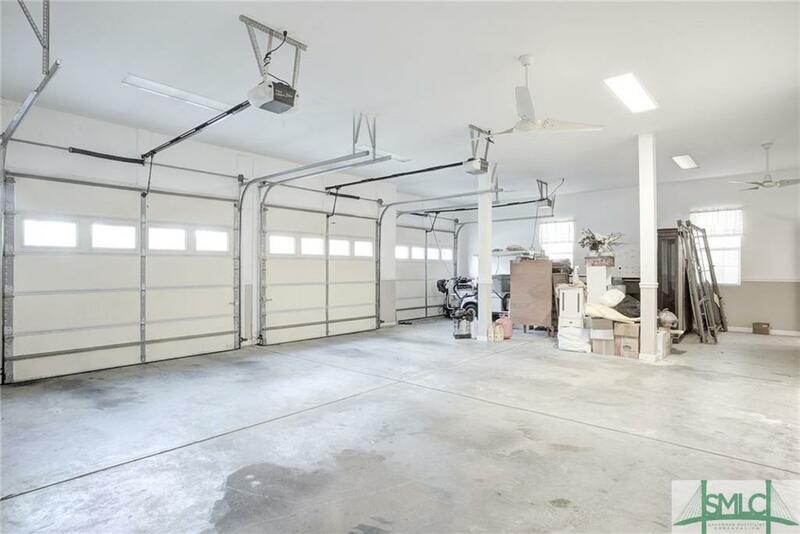 Oversized 3 car garage wired for tv and stereo, large workshop, foam insulation, sprinkler system, entire home water filter, 2 4 ton AC units with 2 energy efficient gas furnaces, 2 instant hot water heaters, central vacuum system w/ two built in dust pans, Intercom system, surround sound systems throughout home. 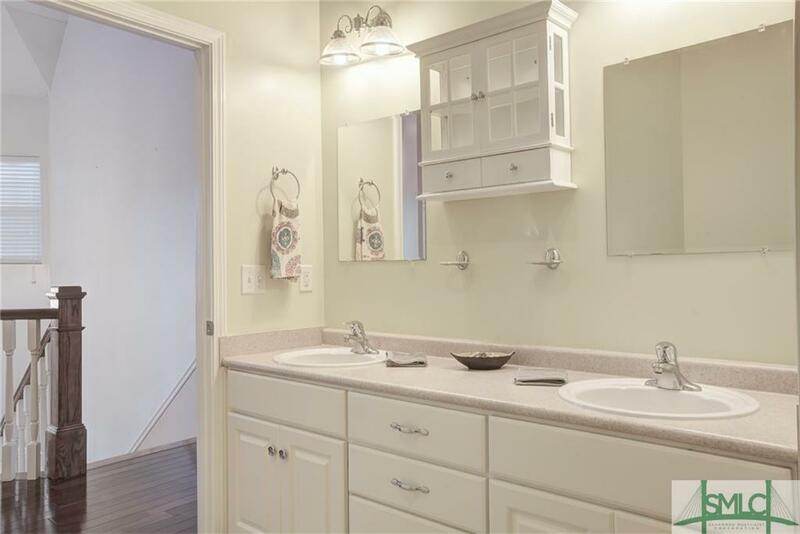 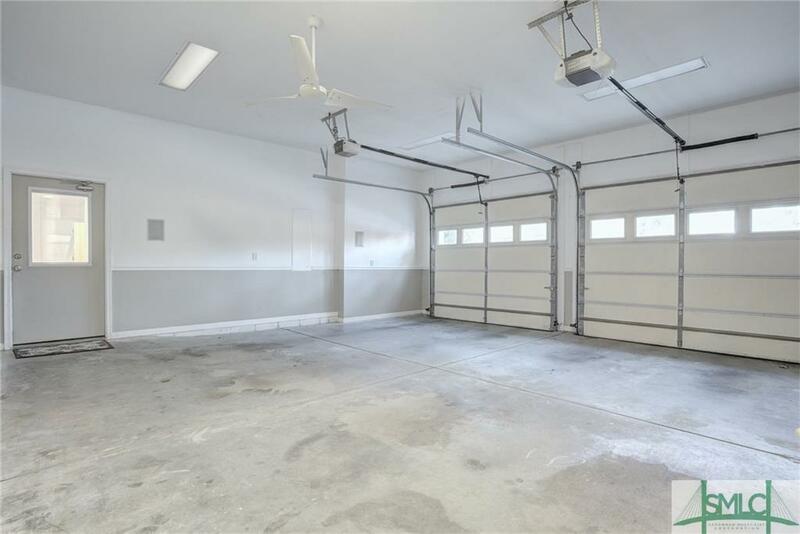 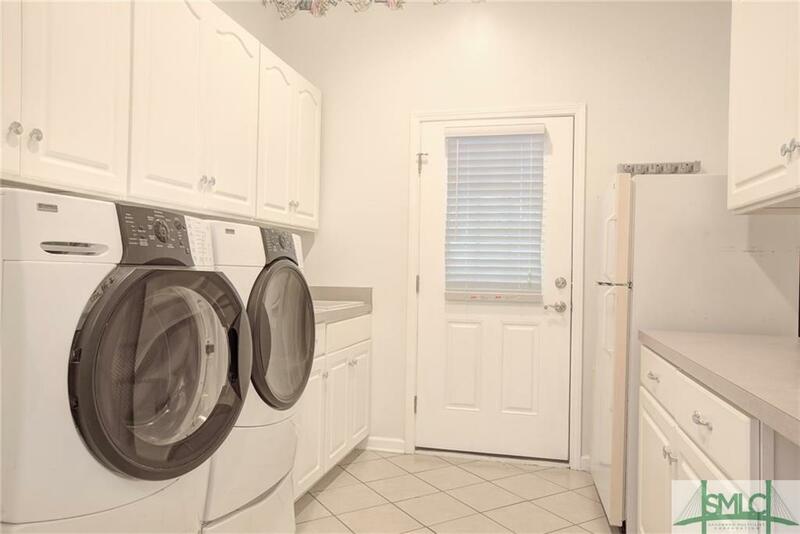 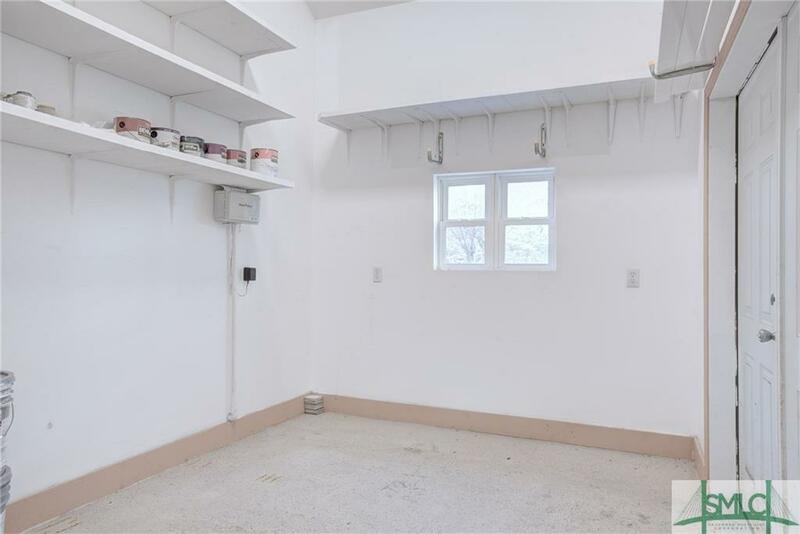 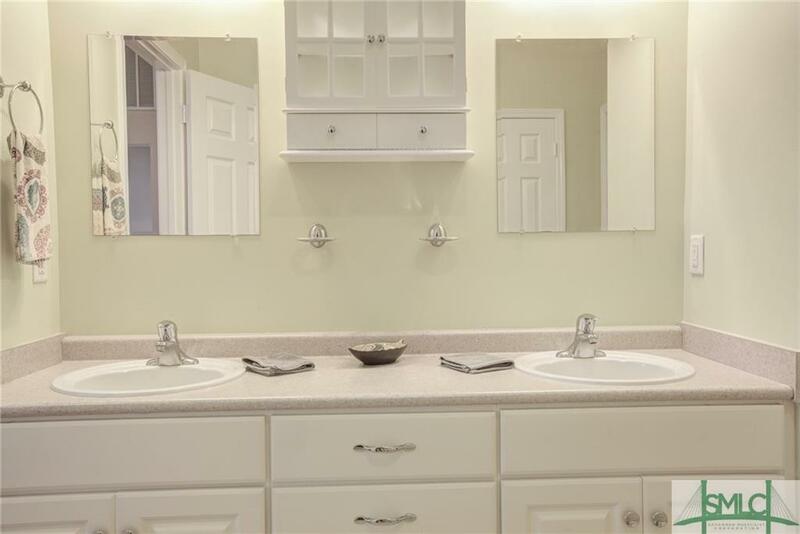 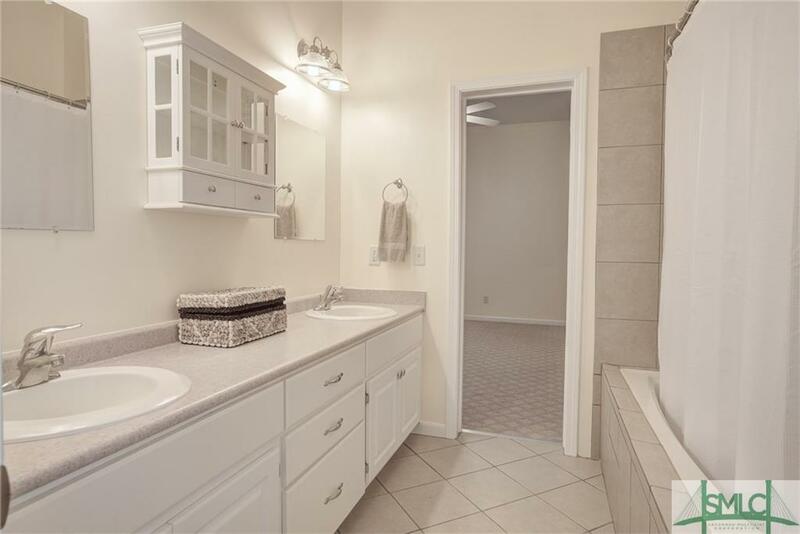 Large laundry room with sink and full size refrigerator.